John L. Correll, is the owner and broker in charge of The Correll Company, Inc. John grew up in Savannah, GA, and started his real estate career briefly in 1984 in Savannah, at the age of 18, after graduation from Savannah Christian Preparatory School while starting college. 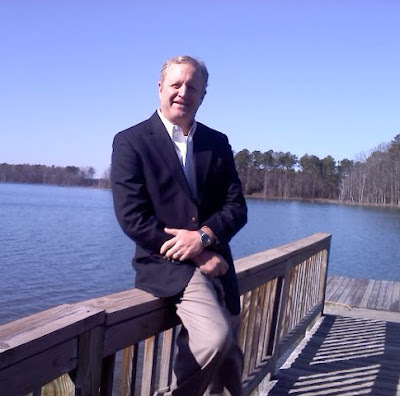 After graduating from Georgia Southern University in 1988 with a BBA Degree in Finance/Real Estate, John had a successful medical sales career in his twenties. 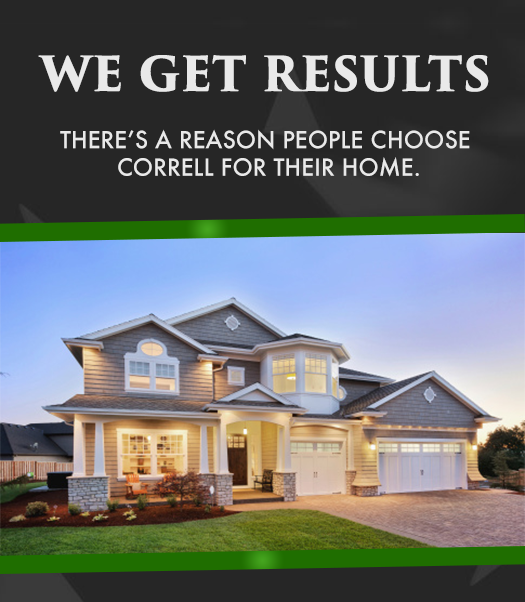 John returned to real estate in 1997 when he started The Correll Company, Inc., as a full service real estate firm with cutting edge marketing technology, cost effective business model and hard work at a fair price. The Correll Company, Inc., under John L. Correll, has sold and closed well over 475+ transactions since 1997, with the majority of transactions being residential sales. John has also been actively involved in commercial real estate in both South Carolina and Georgia involving primarily net leased (NNN) investment properties as well. John is married with two daughters (one at Clemson and one at USC) and lives on Lake Murray in Chapin, SC, just outside of Columbia, SC.